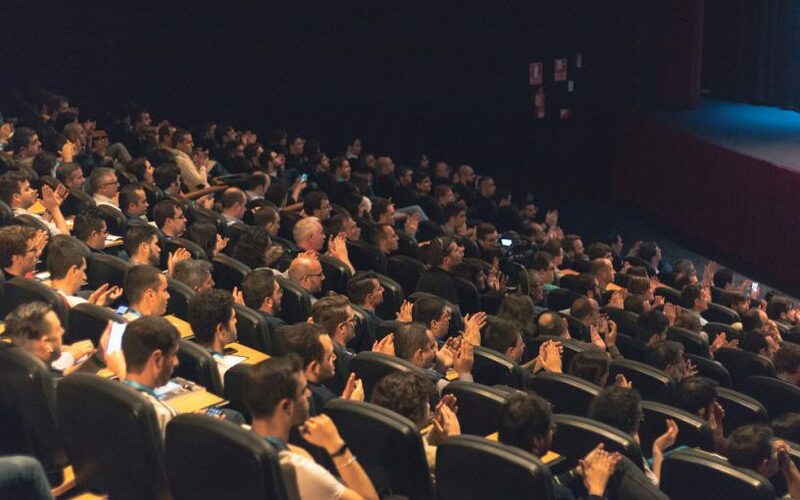 This year we will be sponsoring FrontFest, a specialized conference for the frontend community that will take place in Madrid. Our colleague Ismael Navarro Páez will also be speaking at the event! 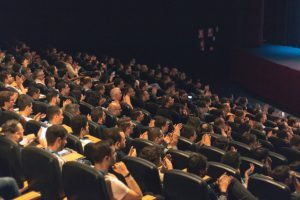 We will be sponsoring the Amsterdam event organized by Frontend Developer Meetups, where the main experts in Frontend technologies from all over Europe will meet for 3 days of talks and workshops. Our colleague Quique Fernandez, Software Development Engineer in Plain Concepts, will be a speaker. The third edition of the Identity Server Workshop will take place in February, hosted by our MVPs Unai and Luru. But this time, we will change the city and it will take place in our Barcelona offices. We have 10 tickets for sale, the price is €700 VAT included. If you are interested in attending you can book your ticket through this link. And the workshop agenda can be seen from this link.